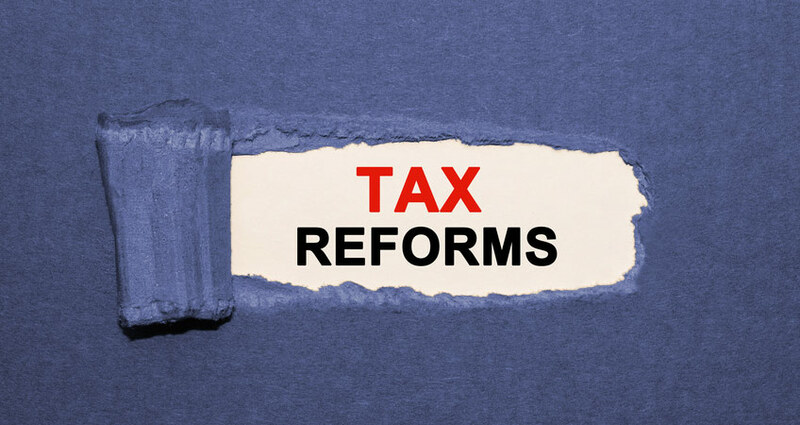 Starting on 1 April 2018, a brand new tax system, one that will affect most business owners in the UK, will begin to roll out. Whether you’re a landlord, are working for yourself as a sole trader or have a limited company, the changes will affect you. Instead of a once-a-year tax return, HMRC will require quarterly profit and loss information. So, that’s four times a year. 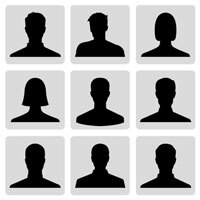 For Taxfile clients, that means we’ll need to know all your income and expenses during every quarter so that we can make the necessary financial data available, on your behalf, to HMRC. As well as your bank statements, we’ll need to see receipts for the expenses, whether they’re provided physically or via a suitable electronic medium (there are plenty of apps and software packages for this purpose). Once we have everything for the quarter in question, we will be able to make sure that you’re claiming for all the allowable expenses that you are eligible for and aren’t claiming for things that you shouldn’t, so that your figures are absolutely correct. 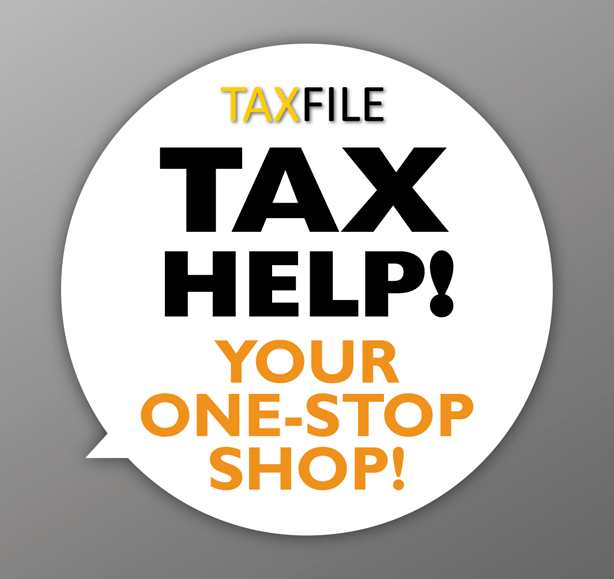 If you don’t file in time there could be an HMRC penalty, so letting Taxfile handle your quarterly reporting will help to keep you on track seamlessly when the new changes come into force. We’ll be able to confirm our own pricing nearer the time but it’s likely to be circa just £75 per quarter, excluding VAT. The new tax system will be known as a ‘Cash Basis’ system and will also allow tax to be paid to HMRC on a pay-as-you-go (PAYG) basis. Essentially, it means that businesses need only calculate their profits based on receipts and payments, which is far more straight forward than the more complex system that currently exists. 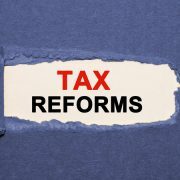 When integrated into the Government’s new ‘digital tax accounts’, the system will really help to simplify tax, make budgeting and cash-flow easier through near real-time reporting and eventually remove the need for the traditional tax return at the end of the year — that’ll eventually be the case for virtually everyone. As an added bonus it’ll also mean that business owners keep more on top of their bookkeeping and thereby avoid a last minute scramble to update records. 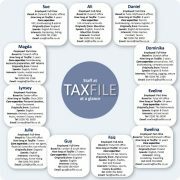 Taxpayers will also be able to see a complete financial picture of their tax affairs in the one place — their digital account — and all their liabilities and entitlements will be clear to see and manage more effectively than ever. 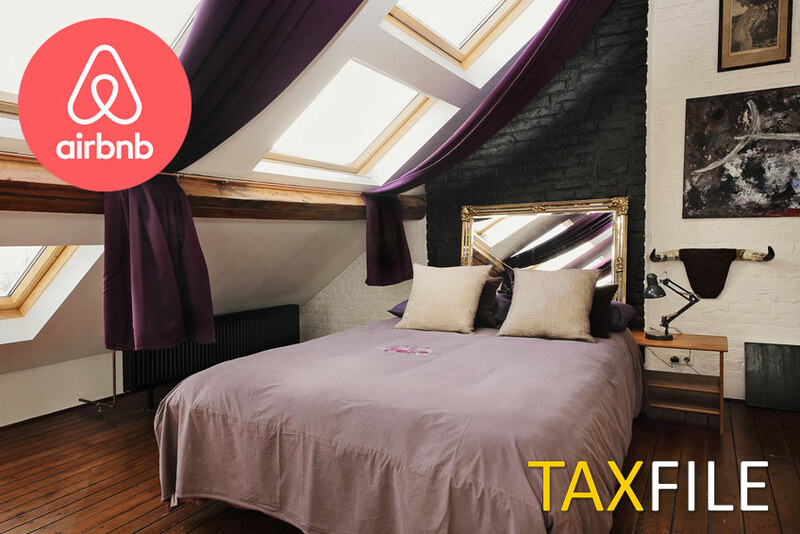 Hosts who rent out a spare room could soon see themselves being straddled with an unexpected tax bill if companies like ‘Airbnb’ are forced to share data with UK authorities. 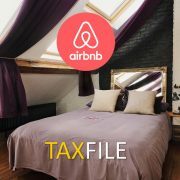 Airbnb, the website that allows you to list, find or rent a room in a private residence, has announced that it now has to share details of its users’ rental profits with the tax authorities in Ireland. 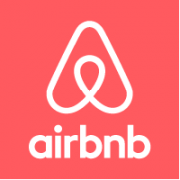 Airbnb was already required to share this information in America but, until now, has not been required to do so in the UK. However, HMRC are cracking down on unpaid tax from hidden income and this may result in companies like Airbnb soon having to share details of income earned by its UK customers. 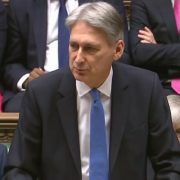 In what, for most of us, is very welcome news, the Chancellor announced a significant tidy-up of Stamp Duty in his Autumn Statement yesterday. 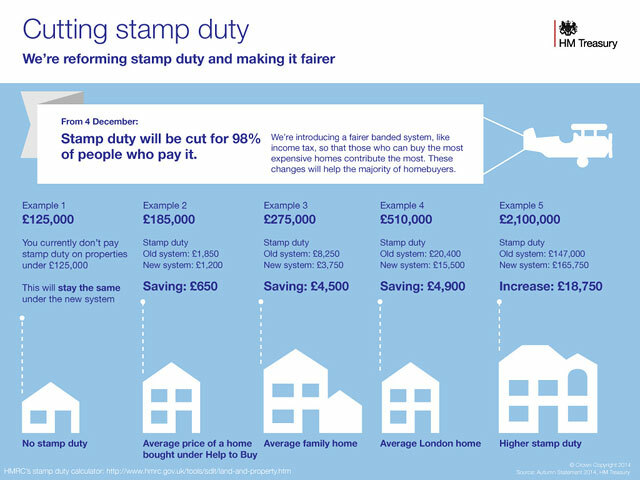 The changes will mean that 98% of those who pay Stamp Duty will save money — and potentially a significant amount. We believe that this is a fairer system, with the richest contributing the most and, in effect, counterbalancing the savings which will be made by those buying any property for less than £937,500. HM Treasury have released a rather useful infographic which, with the aid of examples, gives you a good idea of the savings you will make if the property you are buying costs less than £937,500 … or for richer people the extra you’ll pay if the property price is above that threshold. In the old Stamp Duty rules you had to pay a single Stamp Duty rate based on the entire value of the property being purchased. This meant sometimes hugely differing amounts of Stamp Duty being levied for sometimes similar property prices (depending on which side of the tax band threshold an individual house price fell). With the new tax bands, however, buyers will pay Stamp Duty at a rates applied to only the part of the property price falling within each tax band, rather like happens with income tax. 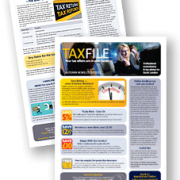 https://www.taxfile.co.uk/wp-content/uploads/2016/09/taxfile2016.png 0 0 Mark https://www.taxfile.co.uk/wp-content/uploads/2016/09/taxfile2016.png Mark2014-12-05 09:15:152015-06-30 10:35:44Infographic: Stamp Duty Changes: Good News for Most! 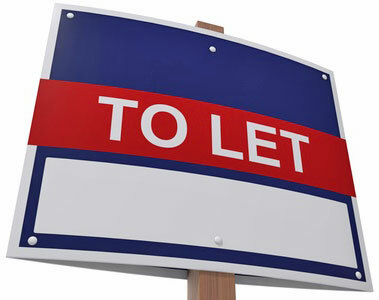 HMRC are constantly reviewing who has and has not declared income properly from letting out property, whether that’s from short-term lets, long-term lets, holiday lets, letting rooms to students or to workforces. 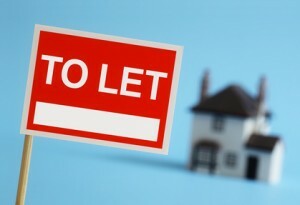 And with new, sophisticated, data sharing systems now in full force across many agencies, authorities, online, via tip-offs and surveillance, the Government has its sights on an estimated 1.5 million landlords who they think have under-paid tax. 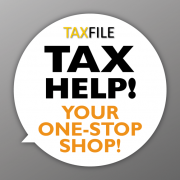 Taxfile are here to help landlords get their tax right and to make sure all genuine expenditure is offset against their final tax bill. 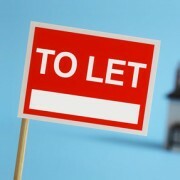 They can also help out when things have become complicated by liaising with HMRC on behalf of the landlord under fire. 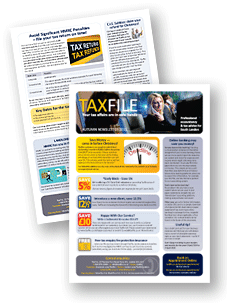 Contact Taxfile for an informal chat, without obligation (you can even book an appointment online) or ask for a copy of our ‘Landlords Beware’ information sheet.